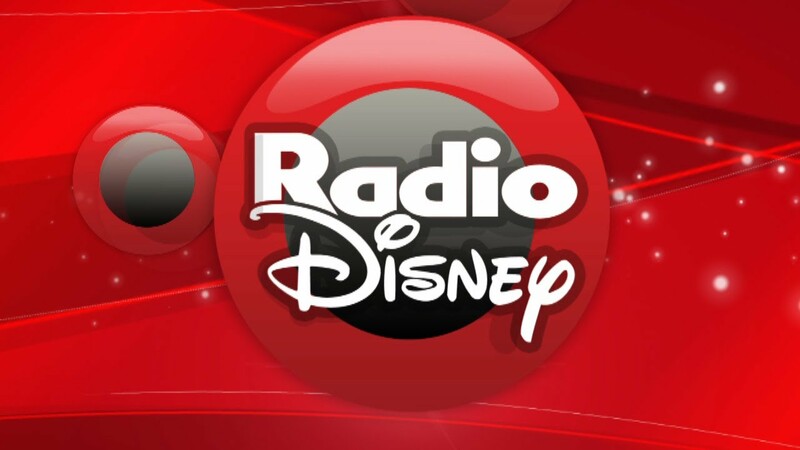 Radio Disney Chile live broadcasting from Chile. 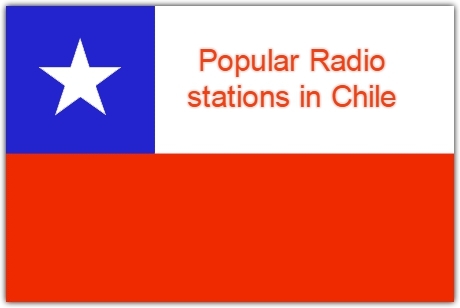 Radio Disney Chile broadcasts both Chile and international music that varies too from genre to genre. 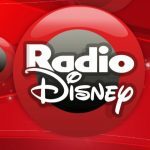 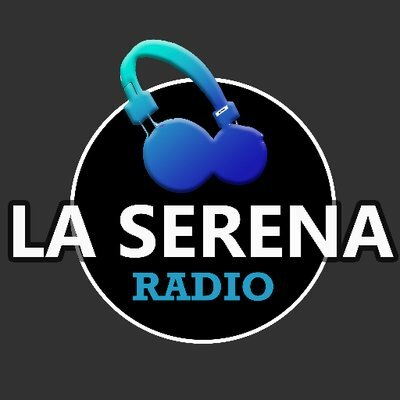 Although their main genre of choice is Pop, Disney Latin but they don’t have any problem playing songs from genres like hip hop, urban, r n b etc. 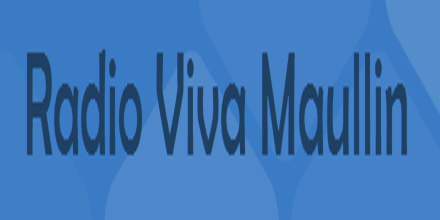 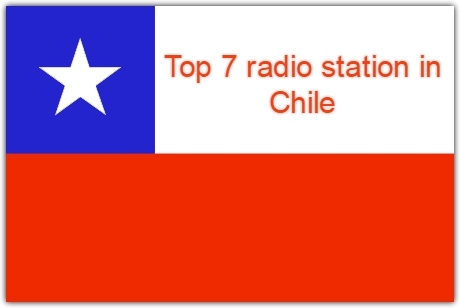 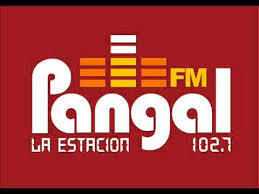 Radio Disney Chile is one of the most famous online radio station on Chile.